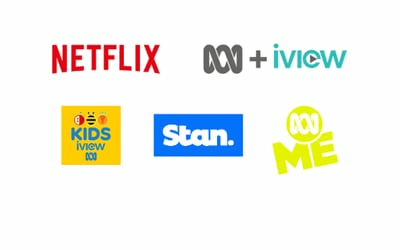 Entertainment options available on selected Optus plans and streaming services. With 24/7 football coverage, Optus Sport is the only place to catch all the action. Every Premier League and UEFA Champions League match live on the Optus Sport App. Official broadcaster of UEFA Nations League, UEFA Europa League, European Qualifiers and UEFA Euro 2020. You can add Optus Sport subscription as an Optional extra to selected Optus plans. Personal viewing in Australia. Fair Go Policy applies. Optus Sport: Subscription, compatible device and Australian app store account required. Optus Sport is a month-to-month subscription and does not form any part of an Optus Plan. Streaming quality dependent on your device and service provider and on the speed of your internet connection. Optus Sport is delivered using Adaptive Bitrate Streaming Technology at a resolution of up to 720p. Optus Sport will work best when you have an internet bandwidth of 3Mbps or greater (7Mbps or greater for 2nd Generation Fetch boxes). Note that the use of other internet applications on the same internet connection at the same time may cause a degradation in video quality. Data charges apply from your service provider, see Optus Sport FAQs for details. Expand all your horizons. Experience a vast array of National Geographic documentaries, photo stories, and articles to satisfy your curiosity. App includes selected magazine content. App available until June 2020, unless extended. This option does not form part of your plan. Fair Go Policy applies. The National Geographic App is a premium product available at no additional cost for viewing in Australia on eligible Optus plans for selected iOS and Android devices. Visit optus.com.au/natgeo for more info. Immerse yourself in the latest TV shows, movies and special events at home or on the go without using your plan's data on eligible plans. Let the music play on. 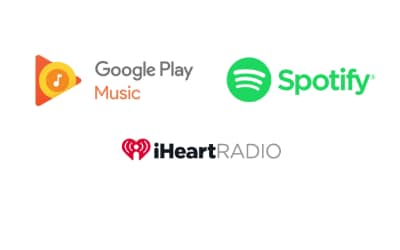 Stream music on the Google Play Music, iHeartRADIO and Spotify apps on your mobile without using your data on eligible plans. Uni students, get 25% off the $55 12 Month SIM Only Plan. Learn more. Available if you are a verified uni student signing up a new service. The discount will apply for at least 12 months unless you change, recontract, cancel your service or Optus is unable to verify your student status. After 12 months we have the right to remove the discount without notice. Not available with any other discounts. Ends 22 March 2019.